^ 2.0 2.1 2.2 2.3 2.4 Greg Goebel. Antonov An-225 Mriya ("Cossack"). 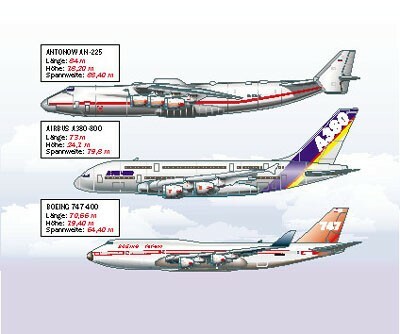 The Antonov Giants: An-22, An-124, & An-225. [2007-08-11]. （原始内容存档于2011-06-29）. ^ Gordon, Yefim. 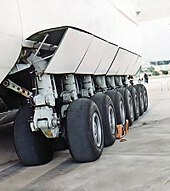 Antonov's Heavy Transports: Big Lifters for War & Peace. Midland Publishing. 2004. ISBN 978-1-85780-182-8.